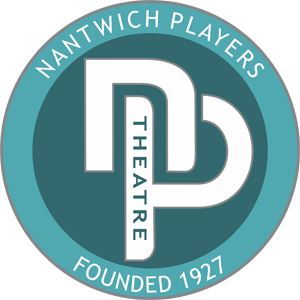 Award-winning drama from the Youth Theatre members. 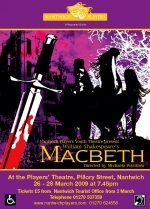 Macbeth: This much-shortened version was a very different staging of Shakespeare's masterpiece, set in the future. With glamorous witches and passionate relationships, the production explored the way in which Macbeth and his wife urge one another to do evil and, in the process, destroy themselves.